The mouthless cat attracted worldwide fans. With the concept of 'Travel around the world with Hello Kitty', TRA lunched its Hello Kitty Train in March 2016. The train's exterior is painted with cute baking paints. The cat also appears in the interior, including walls, headrest covers, serving carts. 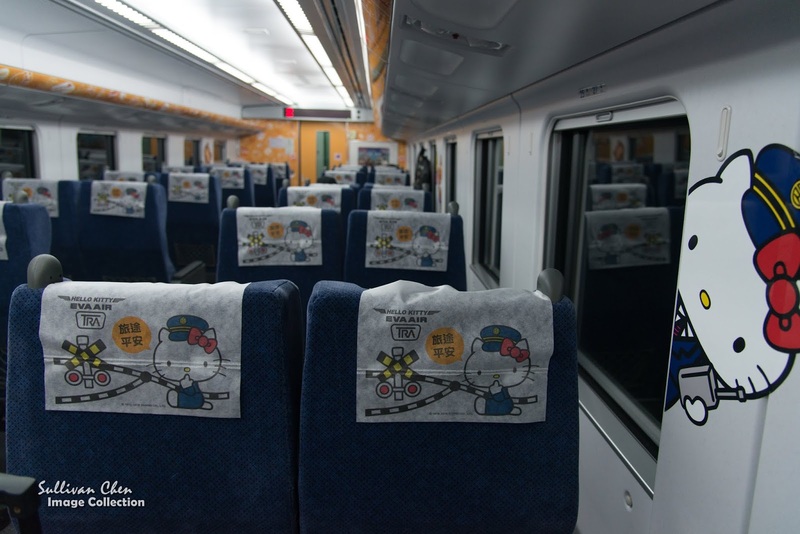 Hello Kitty Train is Taroko Express runs between Shulin and Taitung on Friday, Saturday, Sunday and Monday. The timetable is as below. Train 402, 417, 436, 405, 426, 441 other than Friday, Saturday, Sunday and Monday is a normal Taroko Express. 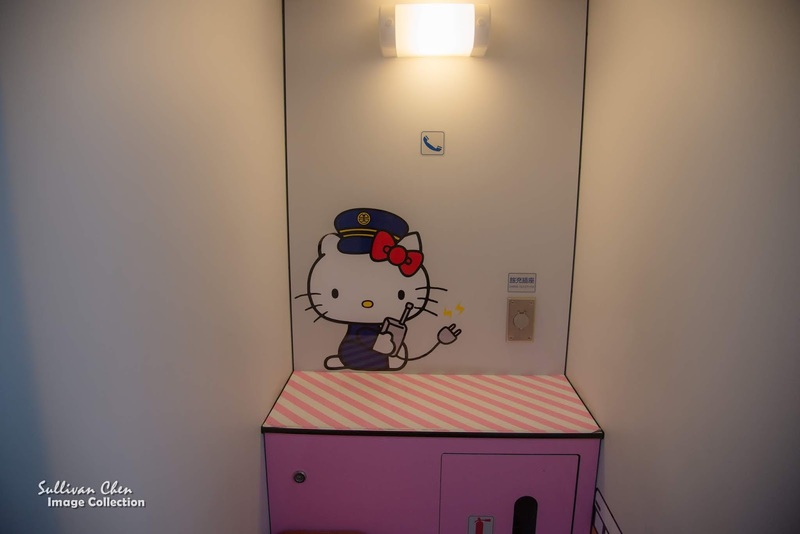 The best alternative is booking the Hello Kitty with the train code you wish. However, train tickets between Taipei & Hualien are hard to book, especial in the weekend. Here is a tips for your reference to take Hello Kitty Train other than booking the Hello Kitty Train. You can 100% get the Hello Kitty Train tickets. There is a train garage located at near Shulin Station. 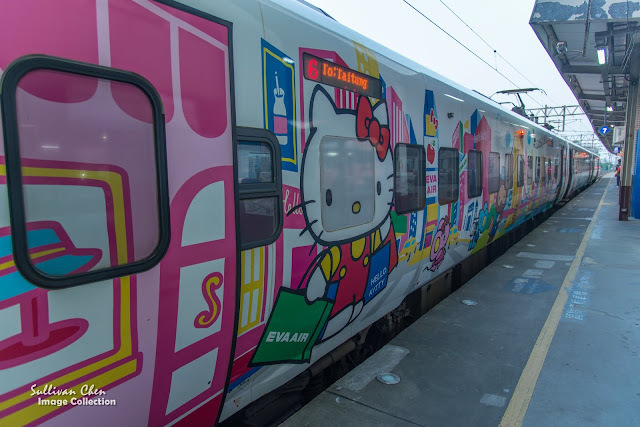 The Hello Kitty Train start its trip from Shulin Station when it is bound for Taitung. Most passengers get on the train at Taipei Station. There are a lots of Hello Kitty Train tickets available between Shulin and Taipei Station. 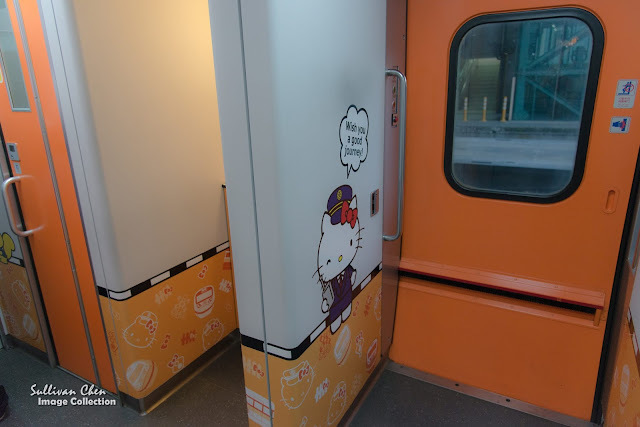 You should take Hello Kitty Train between Shulin & Taipei instead of Taipei & Hualien/Taitung for some reasons. The train between Taipei and Hualien are hard to book, especially in the weekend. 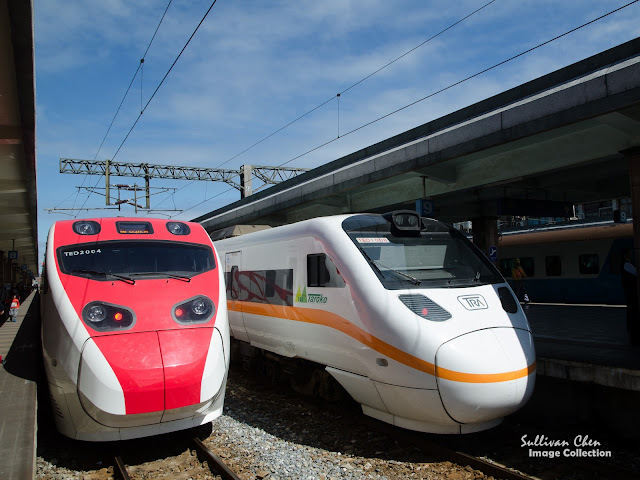 If you link your trip to Hualien with Hello Kitty Train, it will be more challenging to arrange your itinerary. If you enjoy Hello Kitty Train between Shulin & Taipei, you will have 3 chances everyday on Friday, Saturday, Sunday and Monday to take Hello Kitty Train. In fact, if you want to enjoy Hello Kitty Train, 20 minutes or 2 hours in the train won't make much difference. 2.More time on the platform If you want to take pictures of exterior painting, Shulin is the better choice since Hello Kitty Train will stop at the platform for around 5 minutes. Comparing with the underground Taipei Station, Shulin Station is an open space and you can easily see the train without pillars between you and Hello Kitty Train. I suggest you can go to another platform in advance to take the full picture of Hello Kitty Train. You have enough time go to the platform the train parks at via overpass. When I just finished this blog I am preparing to publish this blog, I read the news about TRA will terminate the contract with Sanrio after Feb 2019. Although it is not confirmed now, remember to check the latest news if you plan to take Hello Kitty Train after 2018.